Rivaayat, an earnest attempt to unearth and showcase the best of India’s culinary heritage, is now in its third year. 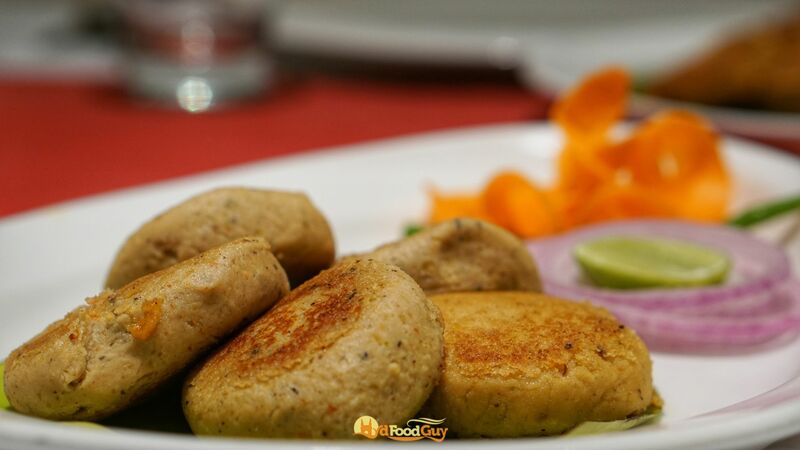 It all began in 2015 with ‘Rivaayat – The Indian Culinary Conclave’. Rivaayat was brought to the city of Nizams in 2016 by Kanak and both the original act and the encore performance last year were widely lauded. 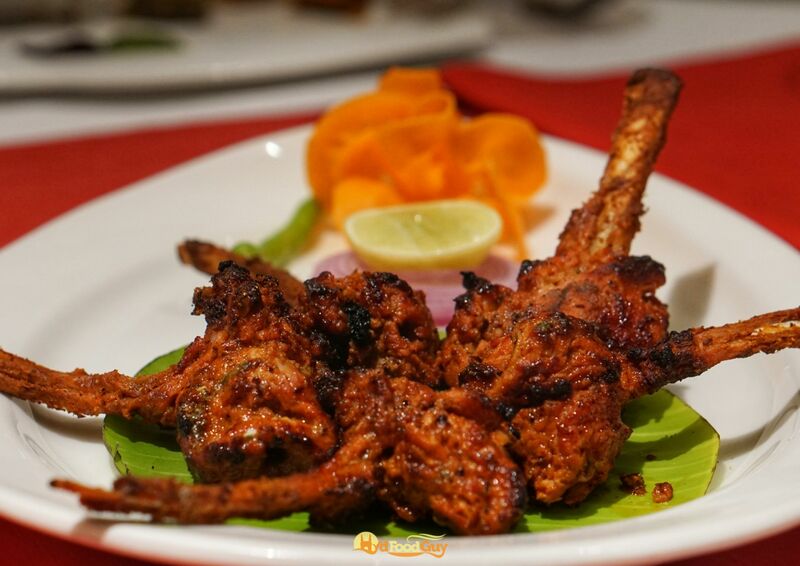 Rivaayat has always been about the culinary treasures of Indian royalties and their kingdoms. 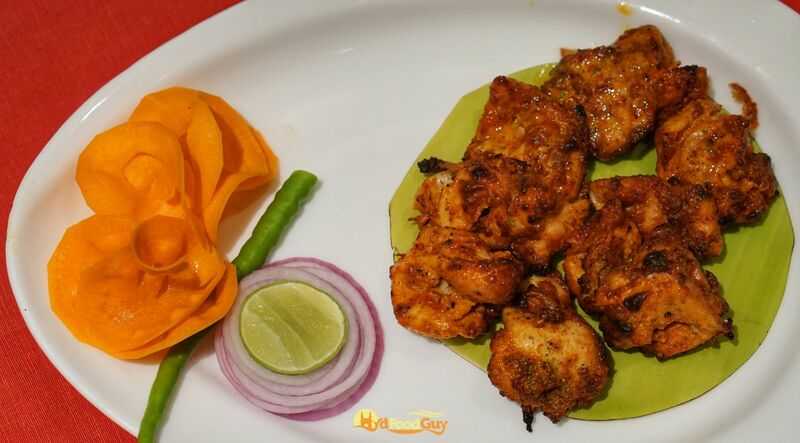 Last year, Kanak offered a memorable showcase of dishes from the riyasats of Punjab, Delhi, Awadh, and Hyderabad. 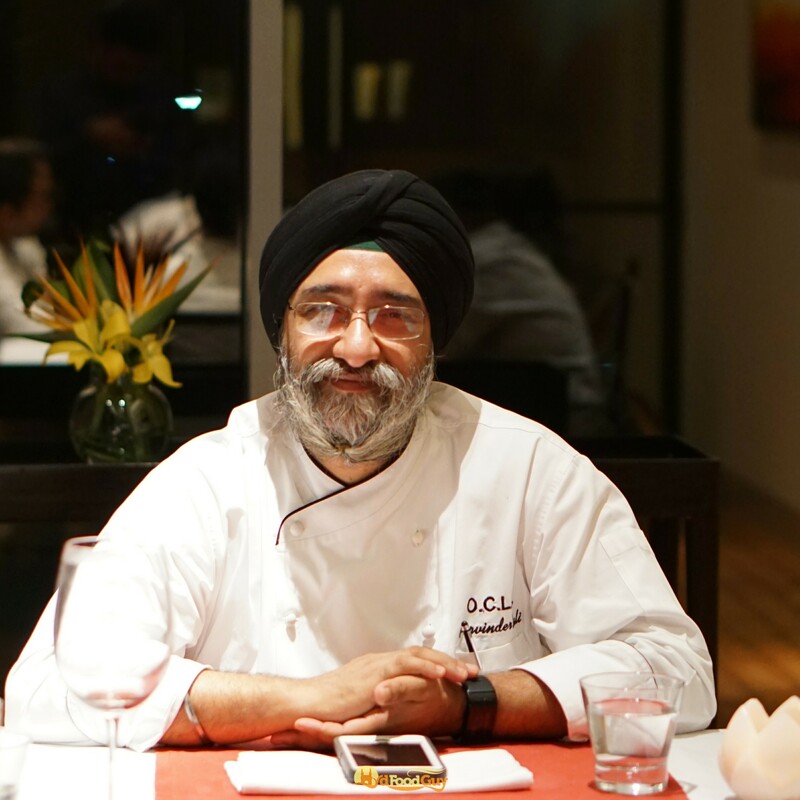 This year, Kanak has invited Chef Parvinder Singh Bali from Oberoi Centre of Learning and Development to offer a deep dive into the traditional food of Patiala. Don’t let the name Rivaayat-e-Patiala fool you into believing this is a Punjabi food festival. 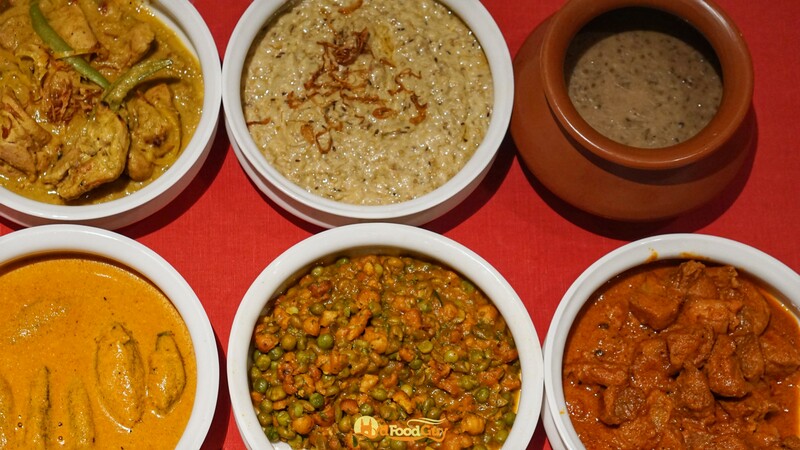 Yes, this is food from Punjab, but this is heritage cuisine. Cuisine that has been lost in the mists of time. Chef Bali is a Punjabi who is fluent in nine languages but calls Kashmiri his mother tongue. 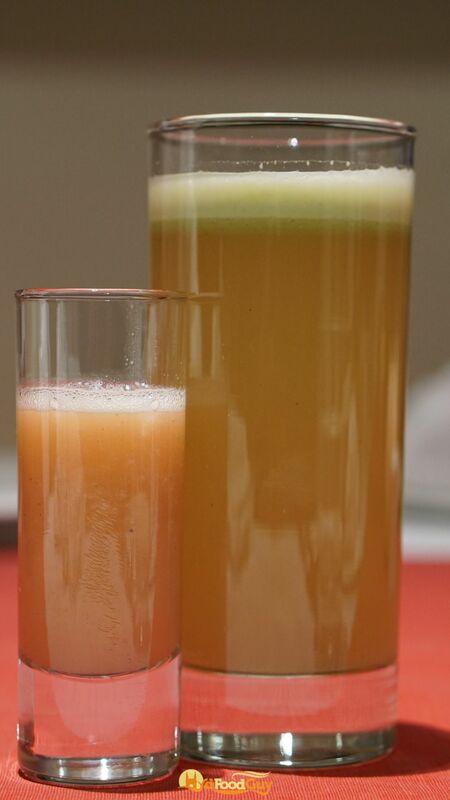 The recipes he has chosen to showcase comes from a handwritten royal recipe book, handed over to him by Captain Amarinder Singh, which features techniques and recipes that date back three or four centuries. The dishes are minimalistic, the flavours are subtle, but the techniques are sophisticated and often demand both skill and patience. Consider the Daal Bhukhmari. Ginger is soaked water for two days and then lentils are cooked in the infusion on dum. “If you eat this daal, you’ll be bhukha (hungry) again within the hour”, joked Chef Bali when asked the story behind the curious name. 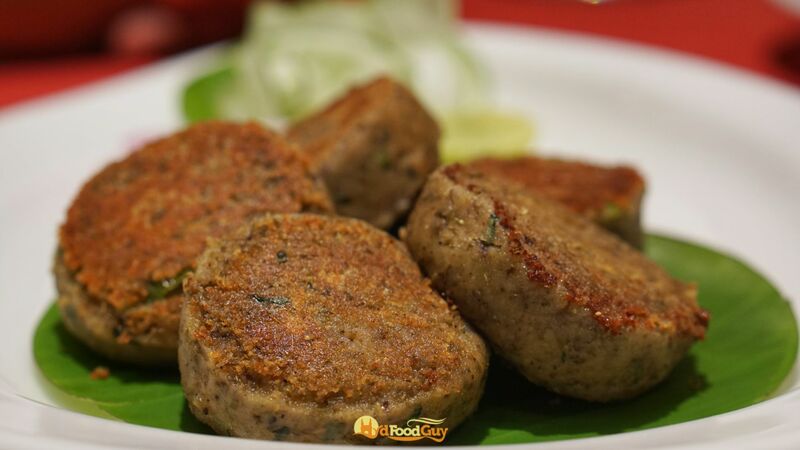 For the Khusk Mahi Kebab, marinated pieces of Rohu is cooked in milk till all the milk evaporates. The mash left behind is shaped into patties and tawa-fried. The delicate, creamy Kebab has only the faintest aftertaste of fish but tastes terrific with the blackcurrant chutney. Kham Khatai is a vegetarian kebab which utilises a similar technique. Here, green moong lentils are braised in water till all the water evaporates. The lentil mash is then gently spiced, shaped into tikkis, and pan-fried. 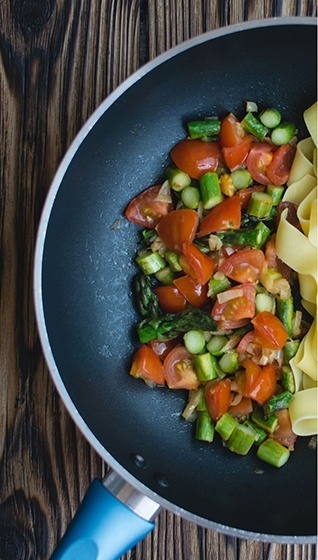 Both these dishes are so ingenious that even the most discerning palette might struggle to guess the main ingredient. 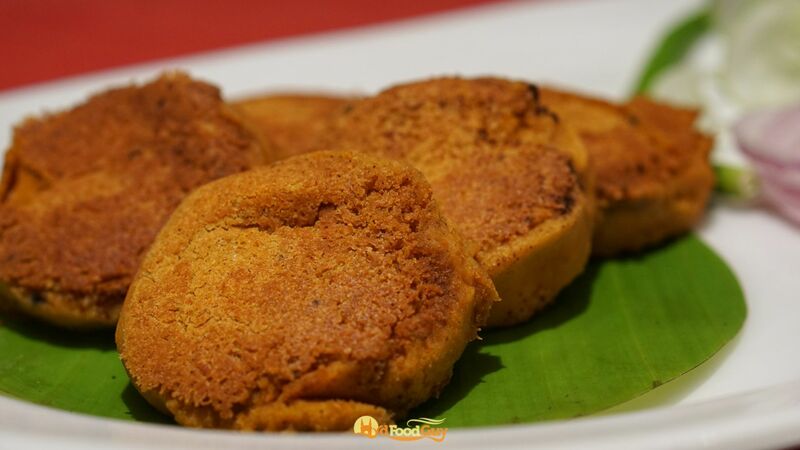 Almost every dish dished out by Kanak feels homely and comforting. There’s an air of simplicity about it. Yet, recreating them was anything but simple. The source material was in Gurumukhi and often imprecise. Some recipes specified quantities of ingredients in monetary values instead of actual weight. Chef Bali also had to tap into his experience to interpret many complex and unfamiliar techniques. 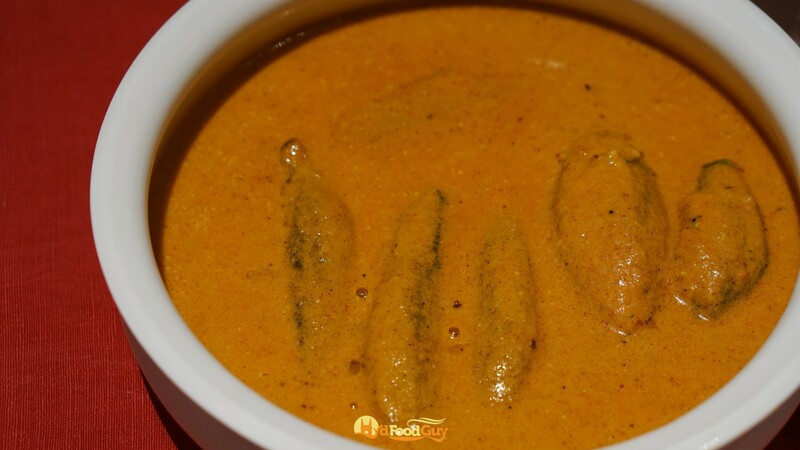 One of the recipes asks for the preparation of two different gravy bases – one of pumpkin and one of tomato, which are then blended together to produce a creamy curry that instantly feels familiar to our taste buds used to velvety gravies created using dollops of cream. Yet, it’s not technical merits that makes Rivayat-e-Patiala a food festival worth cherishing. It’s the sublime flavours. The acidity of tamarind and yoghurt is leveraged in Dum Bharwan Kareley to temper the bitterness of Karela. Mewey Wala Murgh skilfully taps the richness of almonds for a truly royal kebab. 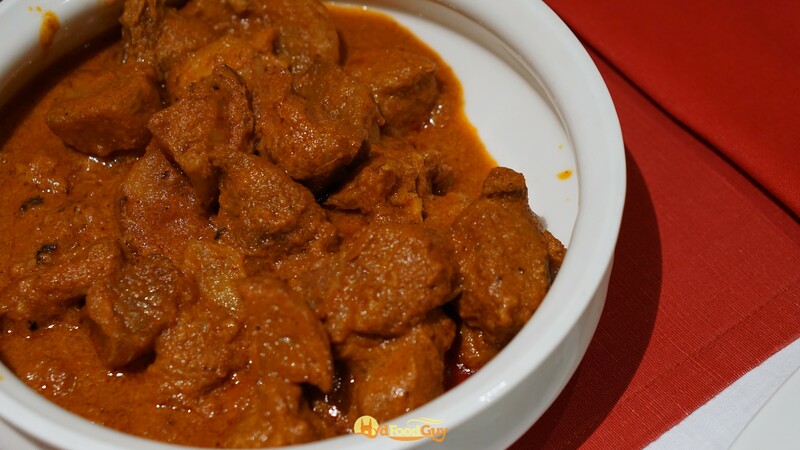 Shalgam Wallah Gosht uses turnips to infuse a gentle sweet aftertaste to the mutton gravy cooked in dum. 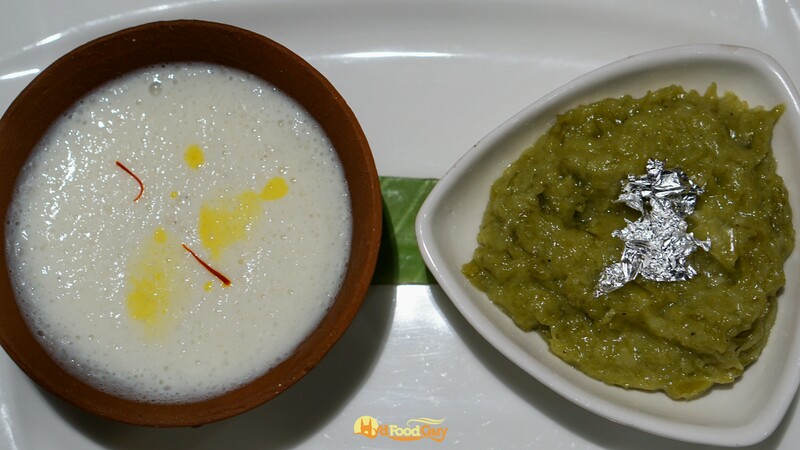 Brinjal mash hardly sounds exciting or royal, but the Shahi Bharta takes the humble roasted brinjal and elevates it by adding a touch of Indian spices like cloves and then finishing the dish in Dum with yoghurt and onions. The gravies were accompanied by a host of distinctive breads. The Chaol Wali Roti is the kind of rice bread that one would usually associate with the Southern States. Jaee wala Paratha succeeds in making Oats delicious. And, the Boti Pulao manages to offer an unexpected yet entirely enjoyable dose of sweetness by tenderising the meat in milk. Rivaayat-e-Patiala is available until 25th March at Kanak for dinner. A la carte meal for two should cost around Rs. 4000, while the TDH selection is available for Rs. 3500 per person (taxes extra).